Top quality for your holiday! 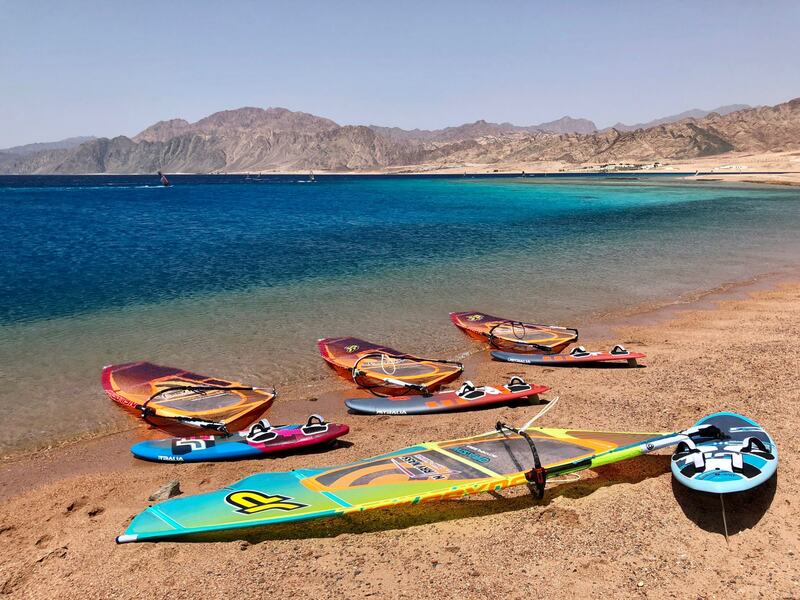 A total of 250 JP boards and 250 Neil Pryde rigs are available at both centres in Dahab! You will get one fixed board but you can change your board or sail according to your abilities or wind conditions. We offer two categories: Improver boards/ Full Wood Sandwich and Pro Edition. from 1.5m up to 3.5m. 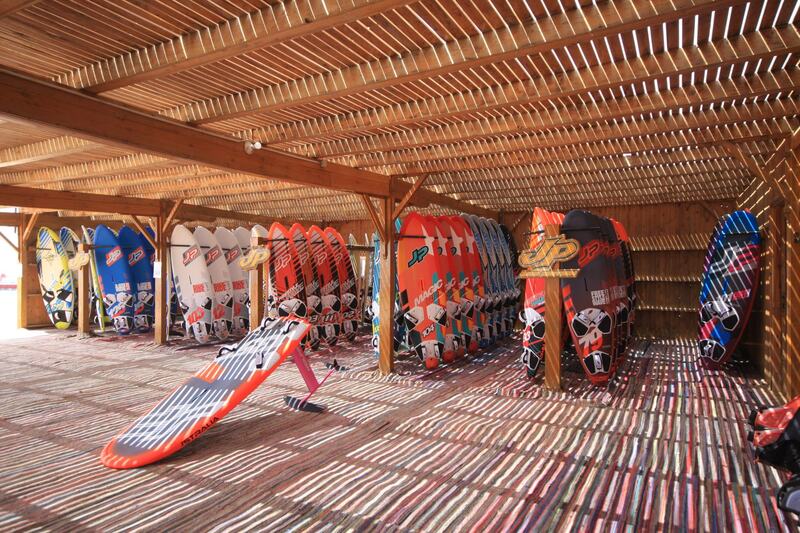 Our JP Foilboards 135 can be rented for a daily or weekly surcharge. Our SUP boards are complementary for our guests and free of charge.